Approximately 50,000 couples will file for divorce in Florida this year. That annual average rate ranks Florida among one of the top states in the United States for divorces. There are numerous reasons why marriages fail. Maybe there is no fault at all. One spouse might feel bored in the marriage or determine they’re just not compatible as a couple. It could be as simple as one spouse is no longer in love with the other. In Florida, typically, fault is not grounds for a divorce in the eyes of the court. While “fault” might matter for the couple, the court must determine that the marriage is “irretrievably broken” as grounds for divorce. Below, we’ll go into details about no-fault divorce in Florida. However, if you’re seeking legal guidance on divorce matters, please don’t hesitate to reach out to us at Fusco Law Group. Our phone number is (904) 567-3113. What is a No-Fault Divorce and How Do You Initiate One in Florida? Typically, the court will not assign fault to either spouse for the purposes of granting a divorce. For a no-fault divorce, at least one spouse must show evidence the marriage is “irretrievably broken.” Put another way, the spouses don’t get along due to irreconcilable differences and even if the court were to require marriage counseling, at least once spouse does not believe that could repair the marriage. In Florida, the courts are bound to assign assets and liabilities equitably. When considering the behavior of one spouse over another, the court may consider these behaviors for the purpose of assigning greater assets or lessening the burden of debt. Behavior of a spouse may also be a factor in deciding timesharing of any minor children. 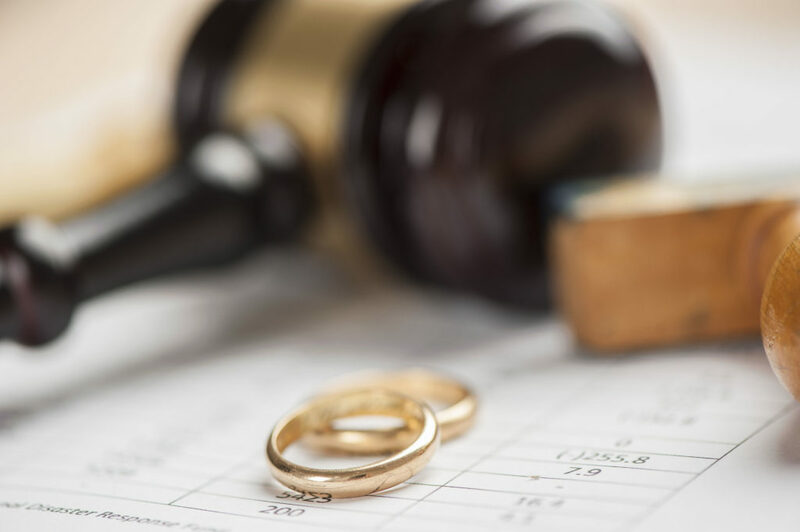 Alimony can be granted, but in fewer and fewer cases as the burden the requesting spouse must prove that he/she has a need and the other spouse has an ability to pay. There are additional factors such as length of marriage, education, and standard of living to name a few. When designating child custody, now defined as majority and minor parent and timesharing, the court may consider behavior of a spouse as it pertains to moral and parental fitness, but overall the court looks to the Best interest of Children Standard. In Florida, mental incapacitation can be grounds for divorce. The mentally ill spouse must be mentally incapacitated for at least three years before the moving spouse may file. Florida does not recognize a “legal separation,” nor does Florida require a period of separation before filing for divorce. If you have questions regarding divorce, a Family Law Attorney from the Fusco Law Group can help. 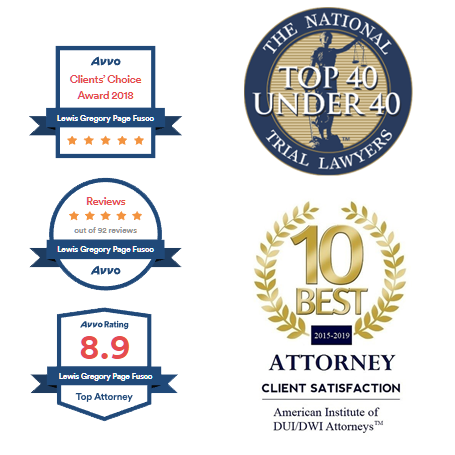 Call the Fusco Law Group: (904) 567-3113 for a free consultation.